Do you want to update your password without going through the password-reset process? You can sign in to your OSF account and change your password from your "Account Settings" page. 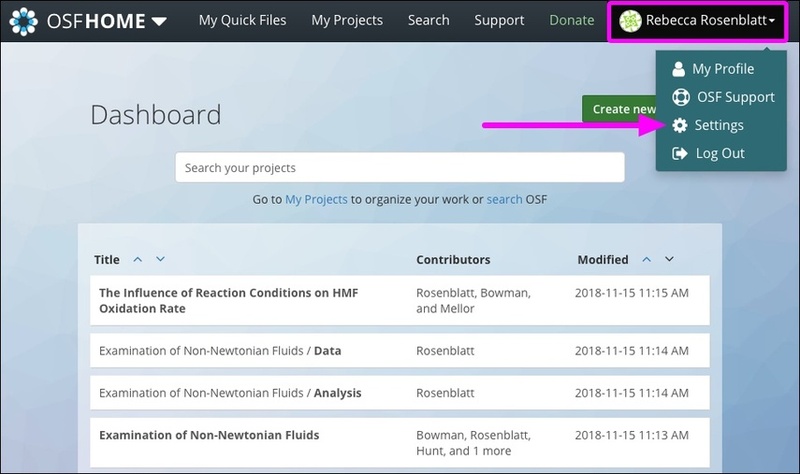 Log in to your OSF account. 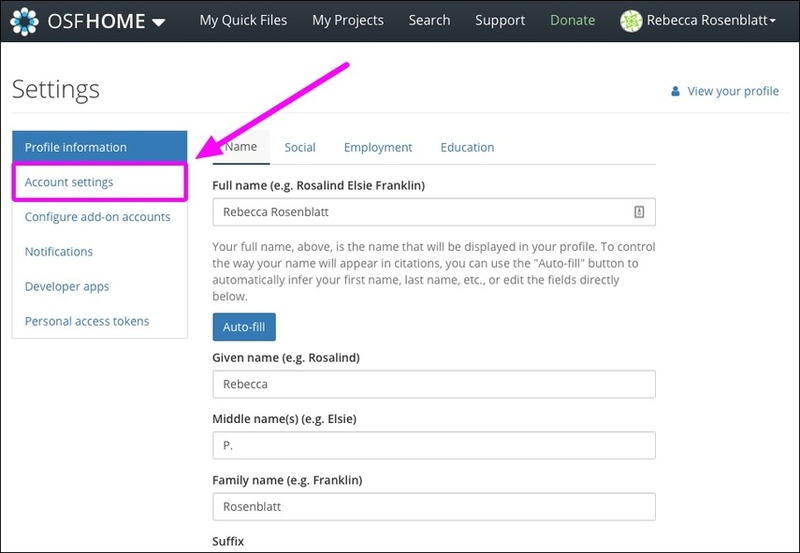 Select your name in the top right, then click Settings from the drop-down menu. You'll be taken to your "User Settings" page. Click Account settings from the left sidebar. Scroll down to the "Change Password" section. Enter both your old and new passwords into the respective fields, then click the Update password button. Your password will be updated.